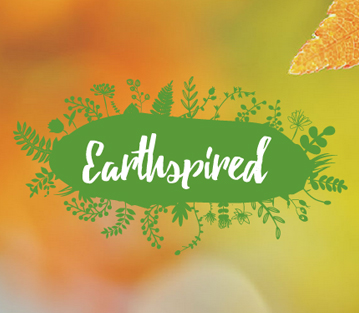 Mrida (Sanskrit for soil), a recently founded social business venture, had launched the Earthspired brand a year ago to sell products made from high-value plants and herbs, which it sourced sustainably from small and marginal farmers in India, to urban middle class consumers. This was a key initiative for Mrida, and the founders had big ambitions. They wanted to grow the brand in India and internationally. To address this ambition, Mrida needed to address several interconnected questions: What should the consumer value proposition for Earthspired be and how should it be communicated? What was the most appropriate distribution channel – direct selling, retail, or on-line sales? What should be the business strategy to scale the Earthspired brand, given the limited resources available to a fledgling social business venture? This case has been successfully taught to both MBA and executive audiences. 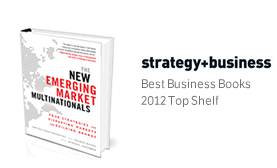 It can be used in courses/modules on doing business at the bottom of the pyramid, branding, or marketing strategy. In a module on doing business at the BOP, this case can be used to explore the opportunities and challenges of engaging with the BOP sustainably as a part of the supply chain, by helping BOP members leverage their limited assets more effectively. In a module on branding or marketing strategy, the case offers an opportunity to think through branding/marketing strategy challenges holistically from a business perspective. It also contextualizes the decisions to that of a small and resource-strapped startup, helping to showcase that branding is not just for large, well-funded companies, with large marketing budgets. Branded businesses can be built through the careful deployment of limited resouces across business activities.